Tony joined Suncorp Valuations in 2005, bringing over 35 years of experience with a national valuation firm. Tony specializes in valuations for asset based lending (ABL), ad valorem tax, insurance placement, purchase price allocation (PPA), cost segregation (MACRS/ITC), and litigation support. Tony performed an ad valorem appraisal of machinery and equipment, along with the buildings, for one of the largest integrated steel mills (United States Steel) in the world. 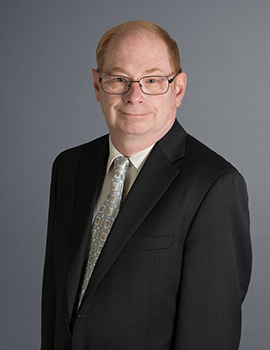 Tony has a Bachelor of Science degree in Civil Engineering from Pennsylvania State University and is an Accredited Senior Appraiser (ASA), Machinery & Technical Specialties, by the American Society of Appraisers.